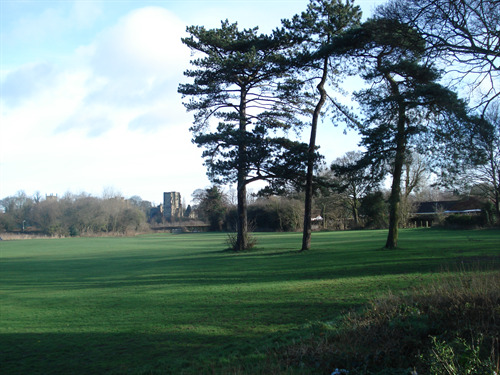 Support enhancement of the Bath Grounds for the benefit of public enjoyment and sporting use. Support community ownership of the Bath Grounds. 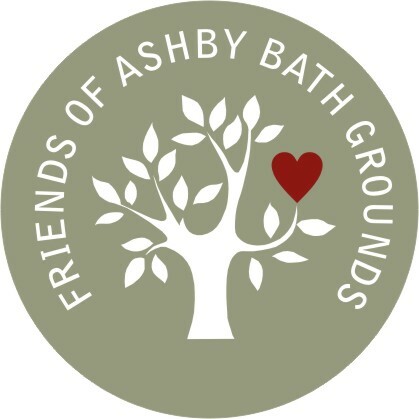 Support use of the Bath Grounds by community sports organisations provided this does not unduly interfere with enjoyment by other members of the public. Oppose the use of any part of the Bath Grounds to build houses and any other non-recreational or non-sporting use.